Are you finding it difficult to keep to your New Year resolutions? Would you like to learn a new way of goal setting that can deliver? And not just for the New Year? Ballybane Enterprise Centre is hosting a free Seminar on Strategic Goal Visioning on Tuesday next January 24 which aims to help people consider, plan and put their goals on paper for 2012 and learn how to put them out in the future in the belief that they will be realised. Facilitated by Ger Colleran from Talent Fusion, this engaging seminar offers a unique approach to goal setting with immediate opportunities for participants to put into practice new skills learned at the evening. A qualified careers coach and personal development trainer Mr Colleran has more than 10 years experience of working with public and private sector organisations across Ireland in the areas of training, job and career coaching and human resource consultancy. In this interactive seminar, he will lead participants through the CREATE goal setting technique which has proven to be highly effective in helping people set and achieve their goals. Places can be reserved by contacting Tomas or Mark in Ballybane Enterprise Centre on 091 386004. Places are strictly limited so early registration is advisable. Ger Colleran is a director and Job / Career Results Coach and Trainer with Talent Fusion (www.talentfusion.ie ), a training and career transition consultancy organisation based in Oranmore, Galway, which is now in its ninth year in business. Talent Fusion works with various public and private sector organizations across Ireland in the areas of training, job and career coaching / human resource consultancy and business development / career transition consultancy. 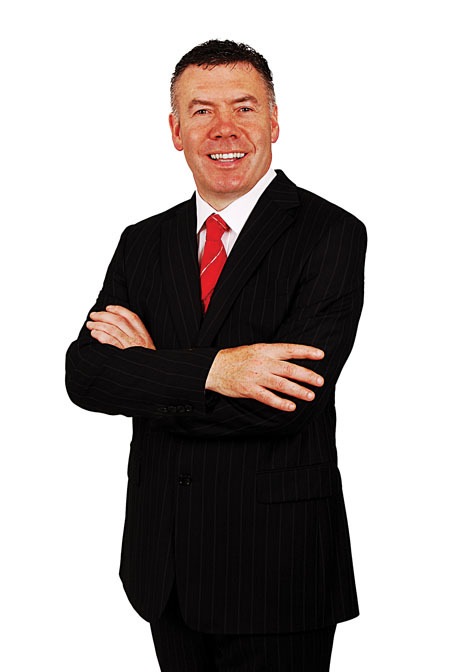 Prior to Talent Fusion, Ger has had 18 years of industrial experience working in Allsop – Waterford, Oral B Laboratories – Kildare and Boston Scientific Corporation – Galway in manufacturing / engineering / project management disciplines with a focus on the medical device / healthcare fields, serving as Junior Engineer right up to Engineering Manager. He also spent some time working in Denmark, the UK and the USA. Ger set up two small companies in 2008 namely; iCareer (www.icareer.ie ) – Career Planning for Young People and Great Speech (www.greatspeech.ie ) – public speaking consultants, adding to and supporting Talent Fusion’s unique service interventions. Page generated in 0.1187 seconds.